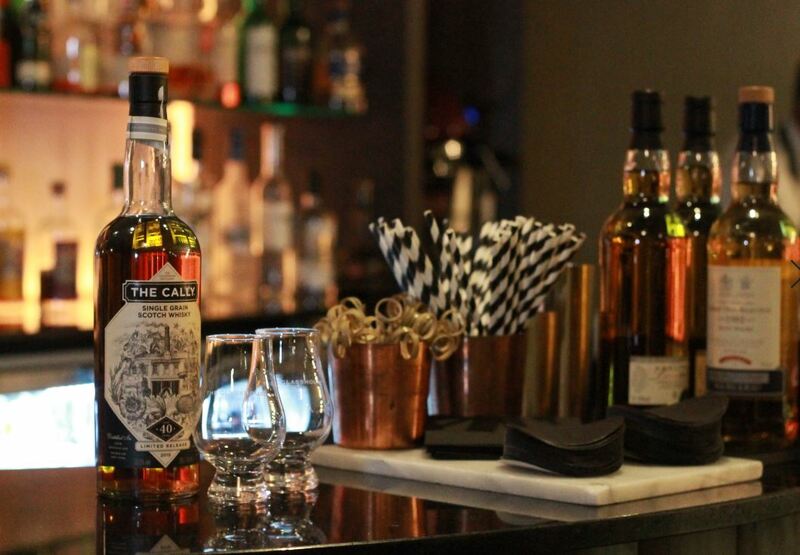 The expansive roof-top garden is ideal for a quick drink before dinner, with views stretching across Calton Hill. 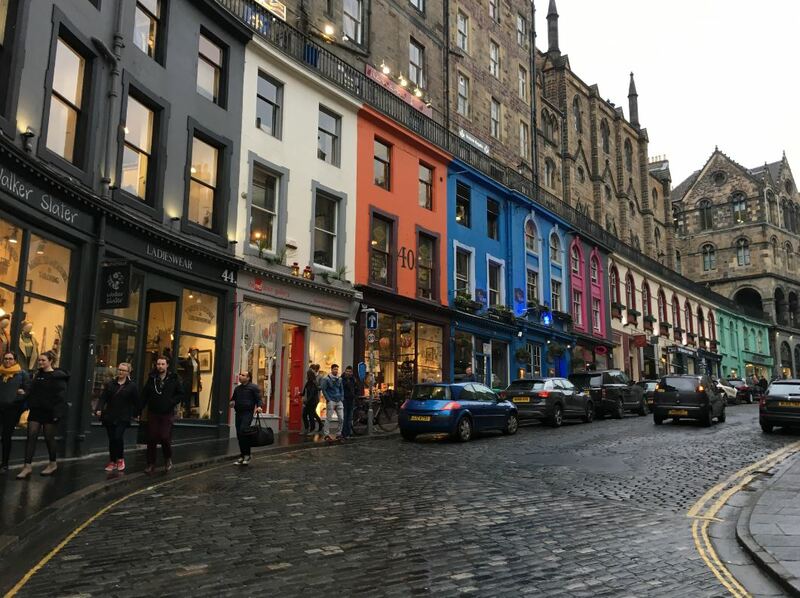 Visiting in February doesn’t guarantee the best weather, but the grey skies certainly add a touch of mystery to the beautiful skyline. 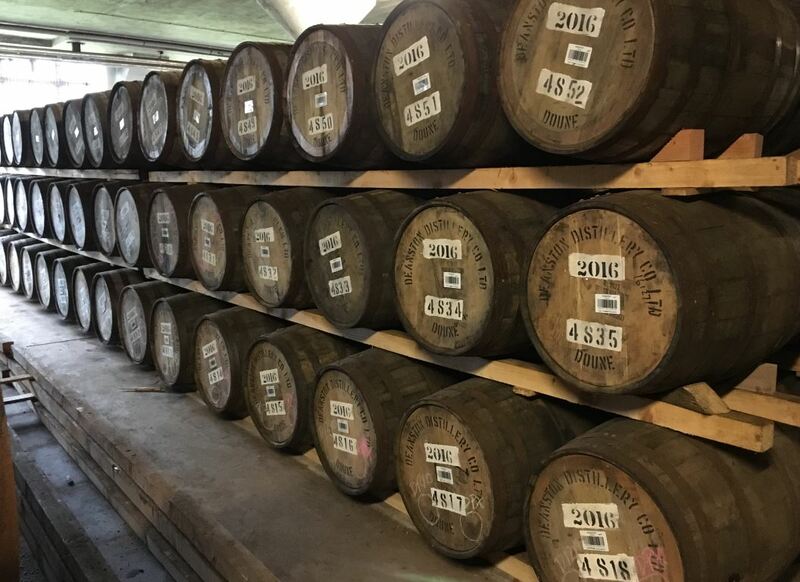 Hotel employees are all keen whisky experts, and will happily take you through the extensive collection, over 160 exclusive whiskies can be found within the hotel’s Snug. Ken, the hotel’s whisky concierge, will talk you through five-course of delectable local meals, pairing each with the perfect dram of whisky. 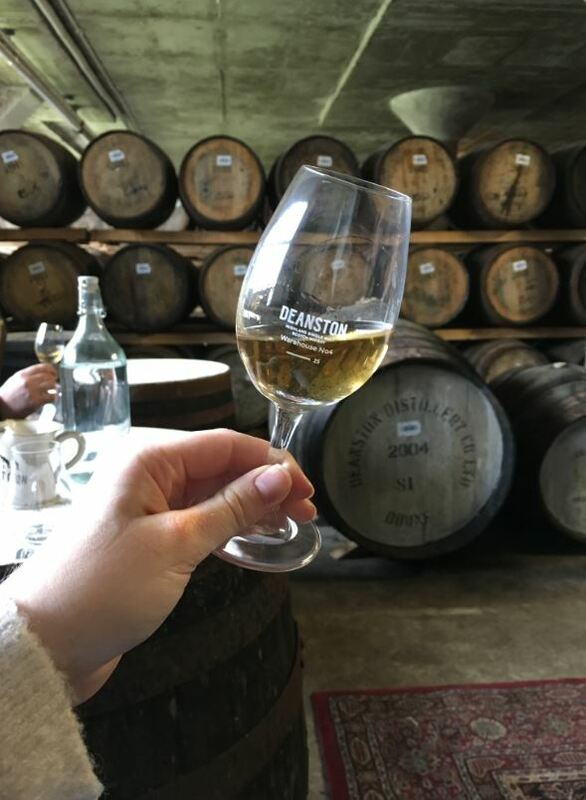 Local distillery Deanston, is renowned for their whisky offering, and the hotel will happily arrange a bespoke tour. 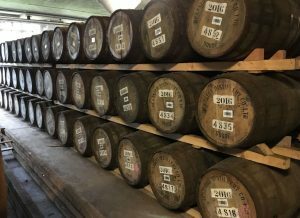 Guests will have the opportunity to see how whisky is made, as well as withdrawing, bottling and sampling it for themselves. 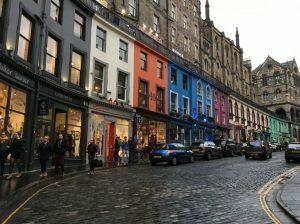 No trip to Edinburgh is complete without a wander through the historic city streets, whether it’s admiring the view from Edinburgh Castle, or enjoying the bagpipes of the Royal Mile. 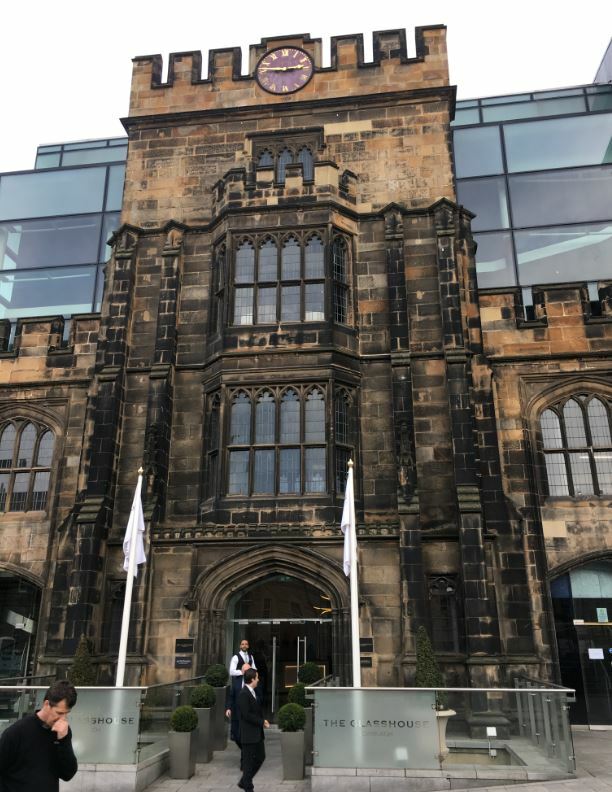 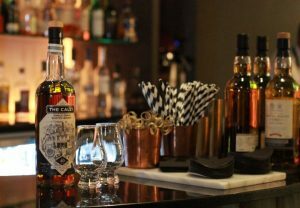 Easily reachable from the centre of London, The Glasshouse is a fantastic base for enjoying the local whisky and exploring Edinburgh.